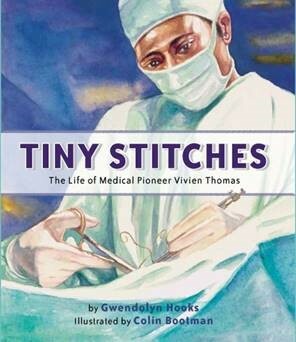 Gwendolyn Hooks is the author of the NAACP IMAGE AWARD winning picture book biography, Tiny Stitches-The Life of Medical Pioneer Vivien Thomas and Block Party, a Junior Library Guild Selection. 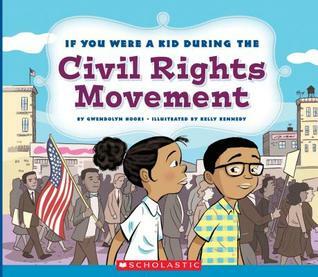 Her newest books are The Garden and If You Were A Kid During the Civil Rights Movement. Other books include the popular Pet Club and Confetti Kids series. She writes both fiction and nonfiction, early readers, and chapter books from her home Oklahoma. An advocate of diverse books, Gwendolyn shares their beauty by encouraging young readers to explore the world through them. 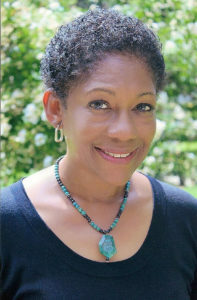 For more information about her, please visit www.GwendolynHooks.com. Vivien Thomas’s greatest dream was to attend college to study medicine. But after the stock market crashed in 1929, Vivien lost all his savings. Then he heard about a job opening at Vanderbilt University’s medical school under the supervision of Dr. Alfred Blalock. Vivien knew that the all-white school would never admit him as a student, but he hoped working there meant he was getting closer to his dream. Overcoming racism and resistance from his colleagues, Vivien ushered in a new era of medicine—children’s heart surgery. This book is the compelling story of this incredible pioneer in medicine. It is on the Louisiana Young Readers Choice state reading list and NYC Reads 365. After decades of unfair treatment, African Americans began a powerful movement for civil rights in the 1960s. Travel through time with Mark and Connie as they fight for freedom. You will see that life today is a lot different than it was in the past! Lily misses having a backyard with flowers and a vegetable garden. 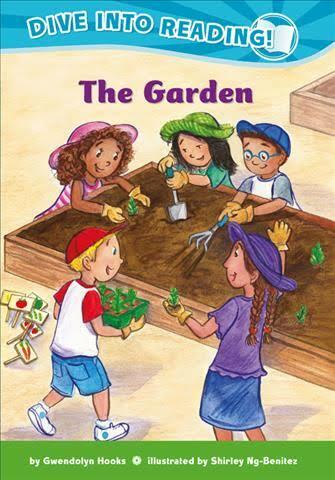 Then she remembers the public garden in the neighborhood and tries to convince her friends gardening is fun. Her friends are a little reluctant—it sounds like a lot of waiting and work. But in the end, they enjoy learning what a plant needs to grow, and that patience can sometimes yield something delicious. The neighborhood is having a block party where everyone is responsible for bringing a food dish. Padma is excited about the party until she learns that her mother is planning to bring lentil soup. Padma thinks soup is so boring! Everyone else will bring fun things like pizza or hot dogs. 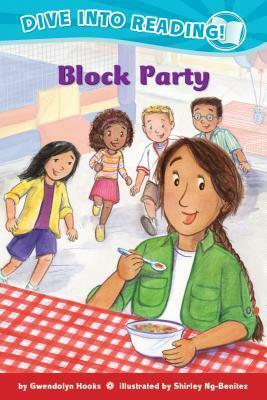 Plus Padma worries that her friends won’t like the soup—but to her delight, she discovers that they not only like the soup, they want to learn how to make it. Junior Library Guild Selection and includes an easy to make Lentil Curry Soup recipe.